Sharing the love with more of the people who make your life brighter, especially your friends, can make Valentine’s Day mean so much more! 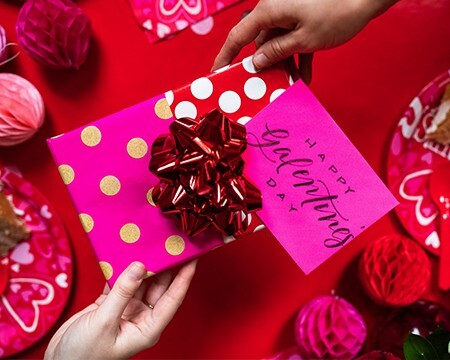 You’ve probably heard of “Galentine’s Day” by now — the growing trend of celebrating Valentine’s Day with your friends on February 13th. Best idea ever! Because when you think about it, it’s really a nostalgic nod back to middle school when you shared those punch-out cards with your class (the best of which, of course, were saved for your BFFs.) Now, grown-ups everywhere are doing just that, the whole Valentine’s Day season — getting together and celebrating in the name of friendship! 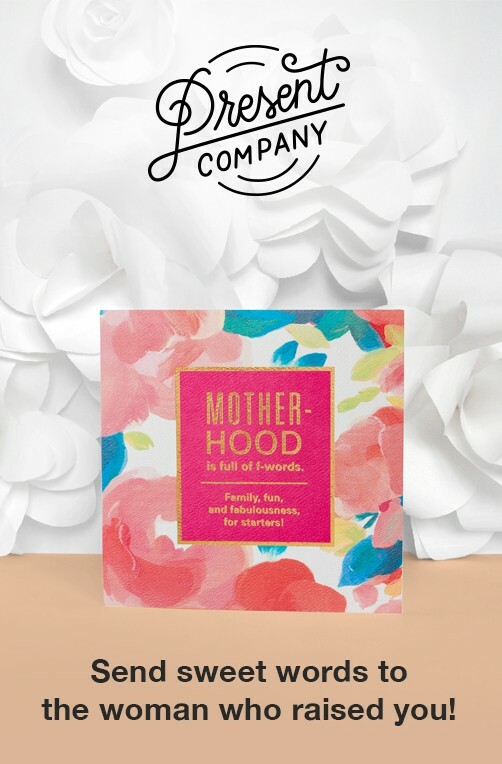 As you get ready to plan your gal-pal party, wrap your gifts and send out your Valentine’s Day cards, read on for some great things you can say in those Valentines’ Day cards to evoke all the feels and warm fuzzies for your friends. There are a lot of reasons to celebrate friendship on Valentine’s Day. Friends are always there to carry you through the ups and downs life brings your way — and those emotional connections can often make all the difference in your life. Reflect on the times your friends have helped you in their own, completely unique ways, and reaffirm what those relationships mean to you! 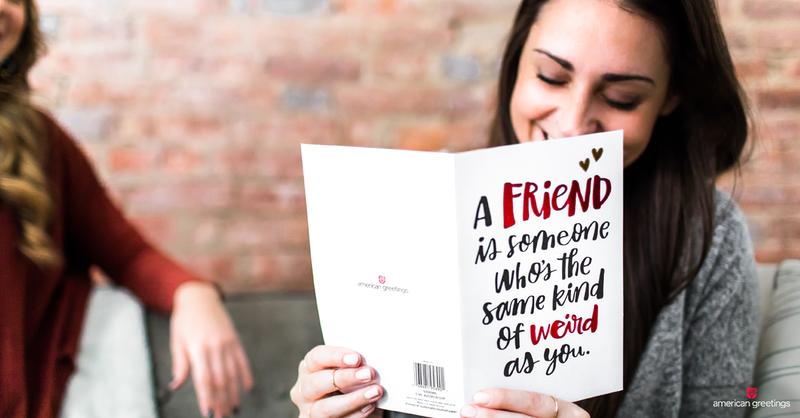 Friends are the best way to lighten up all the sugary-sweet stuff of Valentine’s Day. 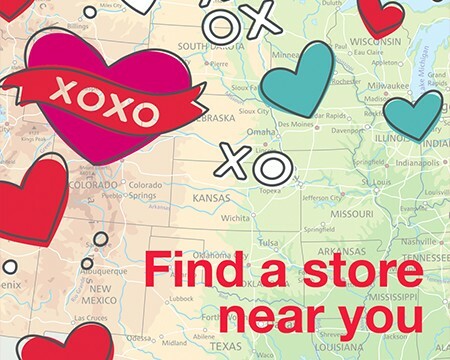 Chances are, you’ve seen each other through all kinds of situations, and a Valentine’s Day message that brings out your sense of humor is sure to keep the holiday feeling light and fresh! When it comes down to it, there’s nothing better for making sure your friends know what they mean to you than simply telling them so. It doesn’t have to be wordy, perfect, or over-the-top — it just has to come from your heart, with the honesty of what you feel. When in doubt, trust your instincts, and think of the things you most want your friends to know on Valentine’s Day! This Valentine’s Day, bring back old traditions or start some new ones, and take advantage of the opportunity to show some love to the friends you care about most! 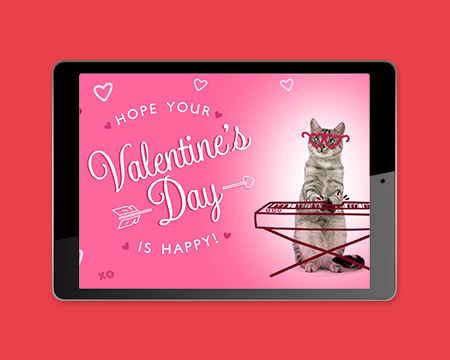 Send a Valentine’s Day ecard to that very special someone!